Our playground mulch is an “engineered wood fiber”. Softer and more durable than rubber or pebbles, this beautiful mulch is a great way to maintain public playgrounds, backyard playgrounds, landscaping, high traffic pathways, and much more. 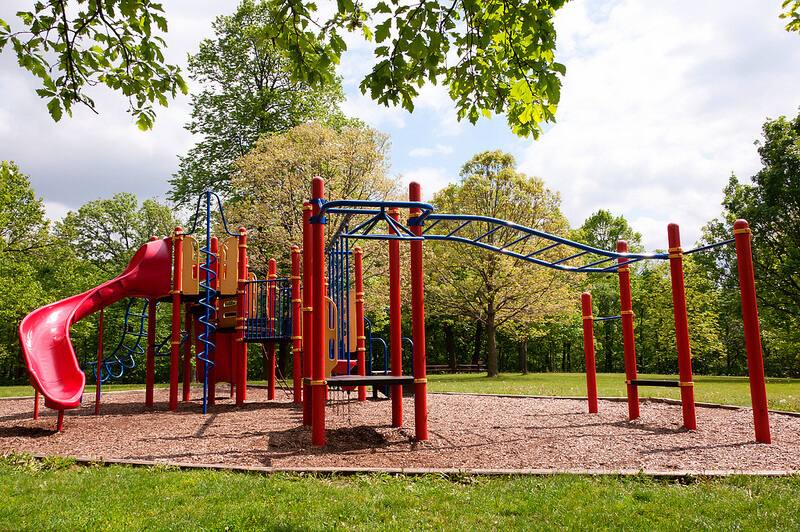 Our mulch is tested and meets the American Standards for Testing and Material (ASTM) and is also IPEMA Certified for Standard Specification for impact attenuation of surface systems under and around playground equipment. A copy of certification is available upon request. 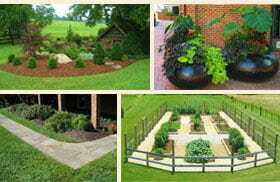 This mulch is also the perfect mulch for high traffic areas pathways in your own garden. Try our Playground Mulch as a way to reduce the amount of time you spend maintaining your surface. Proper installation also ensures that all visitors can enjoy the playground, even the handicapped and those in wheelchairs. Playground mulch stays put, making it less damaging to surrounding landscaping and surfaces than pebbles, rubber or messy sand. Playground mulch is also weather resistant and easy to drain. Contact Us today to place an order or to find out more about our high quality products.